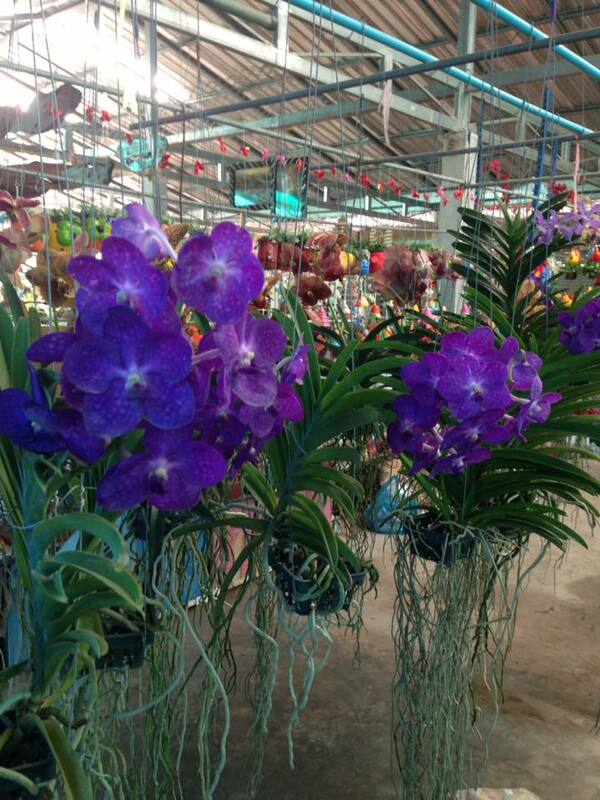 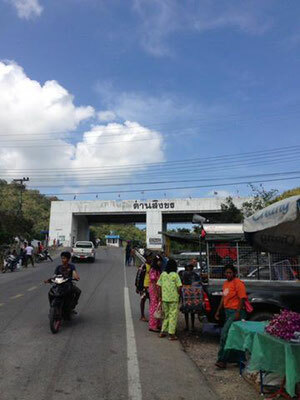 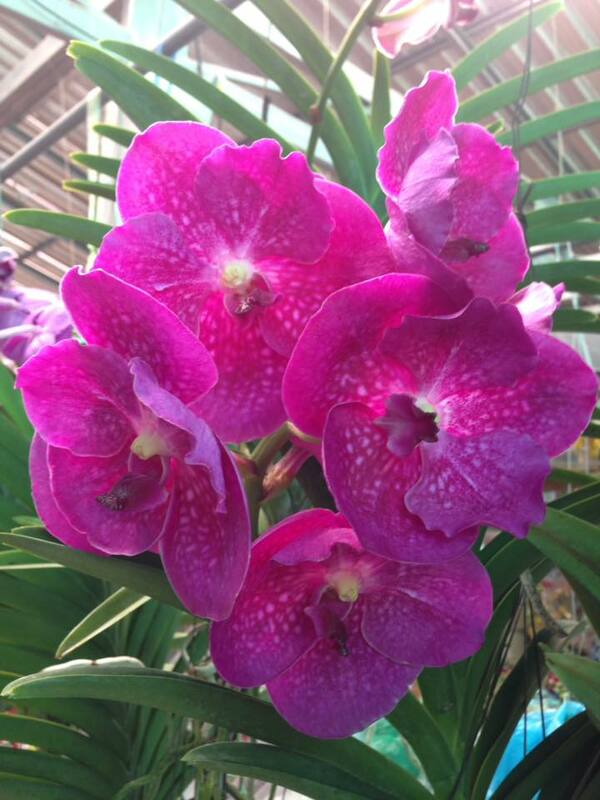 We will drive towards the city of Prachuapkirikhan to reach the Orchids market located close the Burma frontier. 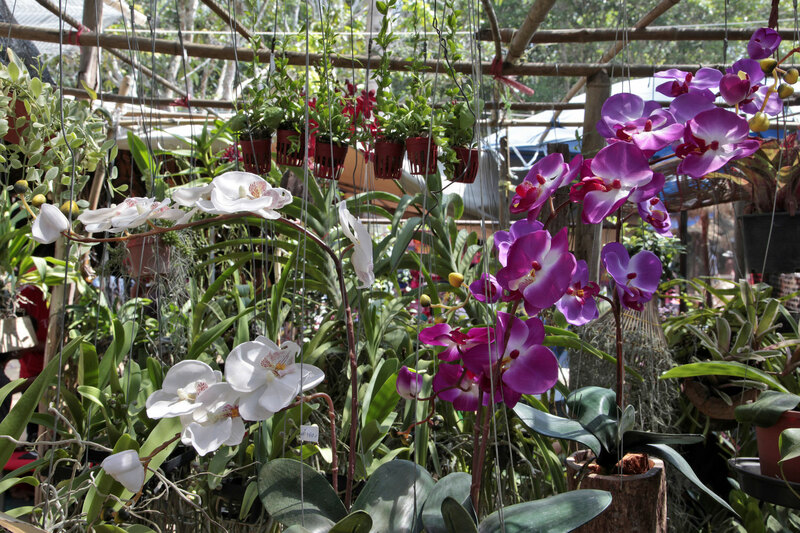 You will then discover a tremendous amount of Orchid species, some of them with flowers and others waiting for the appropriate season to bloom. 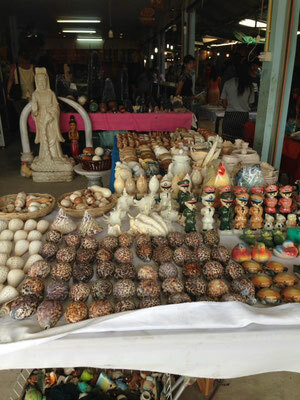 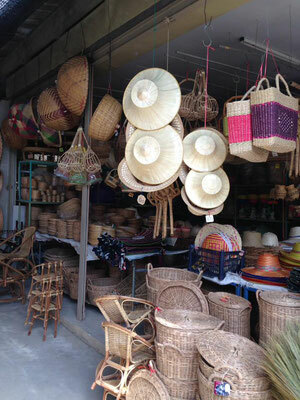 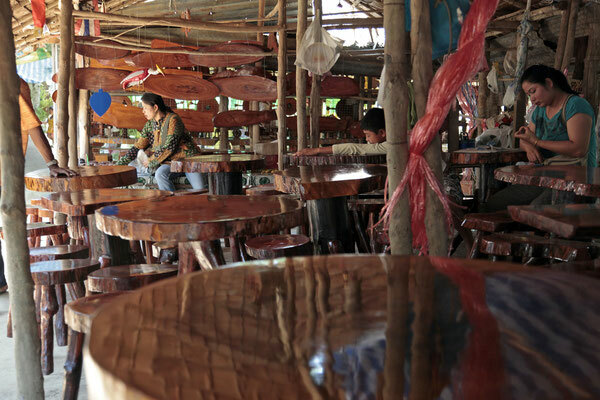 The Burma people also sell small jewelries and other handmade products.